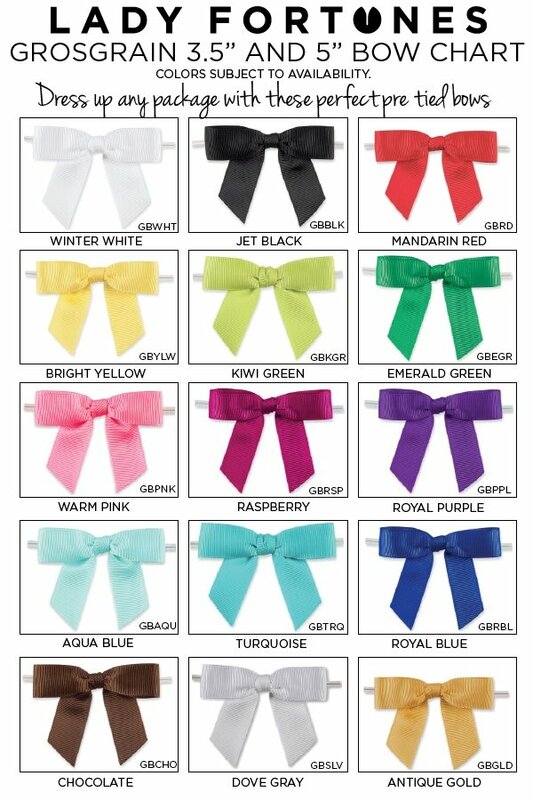 Ideal favors for winter parties and weddings! 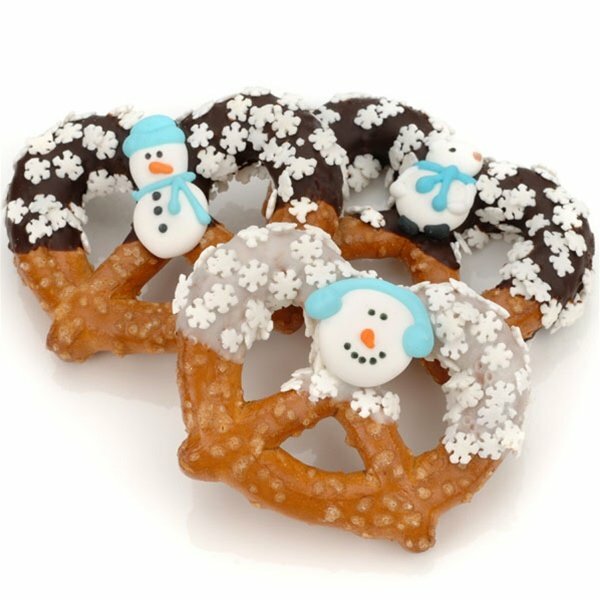 Each pretzel twist is hand-dipped in fine Belgian chocolate or rich gooey caramel and then expertly decorated with translucent sugars, snowflake confetti, and/or wintry royal icing decorations such as snowmen. You will receive an assortment of white, dark and milk chocolate as well as caramel dipped pretzels. The minimum order is 12 and prices shown are per pretzel twist. Each pretzel is individually wrapped in a cellophane bag and heat-sealed at both ends for freshness.